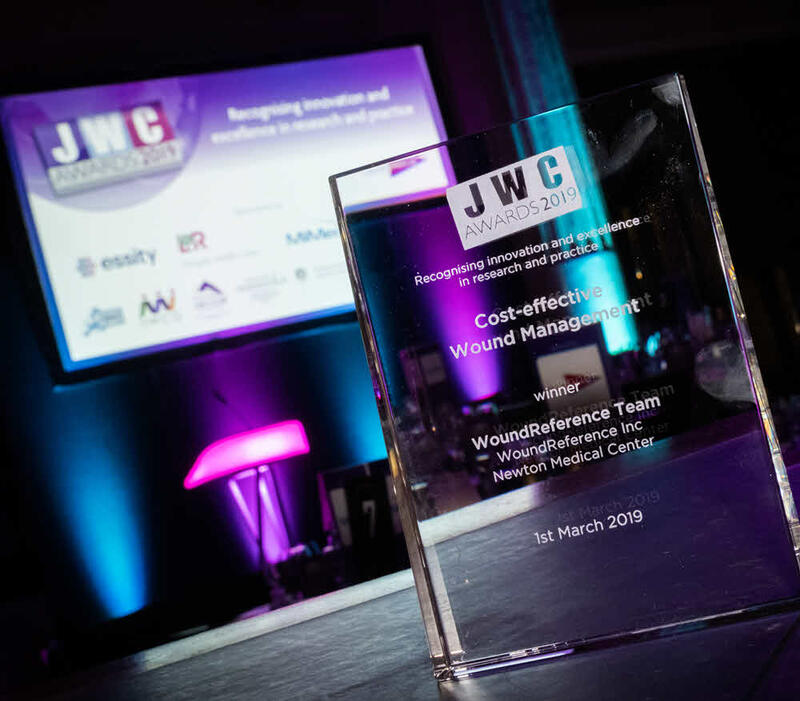 WoundReference Inc., a medical information technology company focused on point-of-care clinical decision support for wound care, is pleased to announce winning the JWC’s (Journal of Wound Care) 2019 Cost Effectiveness award for the WR Formulary Module. San Francisco, CA, March 19, 2019 --(PR.com)-- Local wound dressing formularies reinforce use of clinically appropriate and cost-effective products. The process of creating and maintaining a local wound dressing formulary is a multi-step approach that is time-consuming and discouraging to clinicians. Furthermore, the traditional intranet/print formats limit point-of-care access and interdepartmental dissemination. To promote cost-effective wound care, the WoundReference team developed a point-of-care solution - the WoundReference Formulary Module (FM) – streamlining creation and management of wound care formularies. Content and tools of the FM that facilitate formulary decisions are based on internationally recognized clinical guidelines, systematic reviews and meta-analyses that are relevant to most countries. Impact of FM implementation in a U.S. hospital-based wound clinic (Newton Medical Center in Kansas) translates into a 36% decrease in product number, inventory cost savings of 7% and increased staff efficiency. 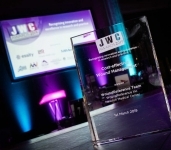 Receiving the Cost-effectiveness JWC Award was an inexpressible event in itself. WoundReference is a self-funded, digital health startup propelled by a passionate, multi-professional team whose mission is to empower wound care clinicians to achieve better outcomes more efficiently. The Woundreference team is excited to have its efforts acknowledged by the Journal of Wound Care, a world-renowned authority in cost-effectiveness. It is an honor for which they will be always thankful as their team continues to pursue its mission. The JWC Awards "recognise the hard work done by health care professionals in all fields of wound care, to benchmark standards within wound care and to highlight the great contribution that nurses, clinicians, scientists, researchers and academics make to the development of wound-care research and practice. Winners are chosen by a prominent panel of expert judges that is representative of the diversity of disciplines and organisations that make up the sector. The judges will have the knowledge and experience to assess each entry according to its objectives and available resources and budget." WoundReference (https://woundreference.com) is the go-to decision support platform for wound care and hyperbaric medicine clinicians. WoundReference's evidence-based digital solutions enhance clinical and reimbursement decision-making at the point-of-care, can empower users to quickly find answers to clinical/reimbursement questions, facilitate documentation, and increase patient adherence. Advisor Catherine T. Milne, APRN, MSN, CWOCN-AP received The Cost-effective Wound Management JWC Award on behalf of the WoundReference Team at the ceremony organized by The Journal of Wound Care at the Banking Hall in London on March 1st, 2019. Click here to view the list of recent Press Releases from WoundReference Inc.